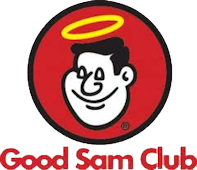 The Utah Good Sam Club publishes four(4) news letters each year to distribute information about state activities and other news that would be of interest to chapter members. It also includes articles submitted by each chapter, and a State Directors message. Below are links to PDF files for some of the current publications.